Called miele in Italian, honey is extremely popular in Italy, especially with tea, desserts, and pairing with assorted cheeses and fruits. 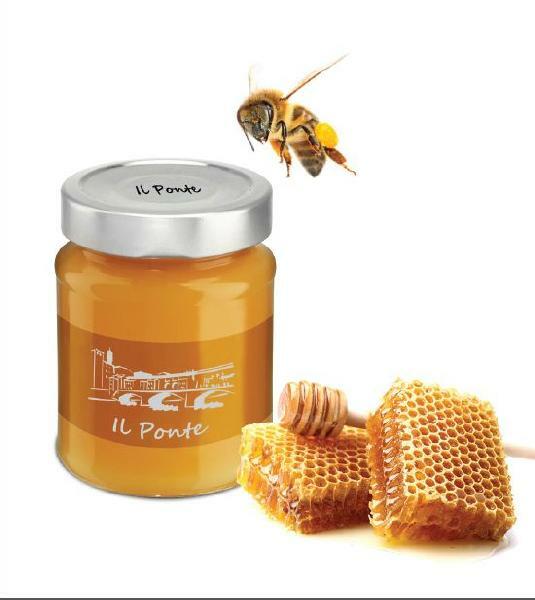 Favored flavors and production can vary greatly within the 20 regions of Italy but we can assure you that all are delicious. 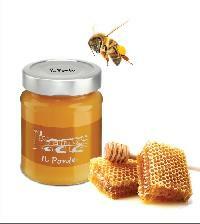 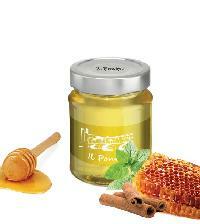 Italian honey bees are known world-wide as cultivators of the best quality and most flavorable honey one can find.